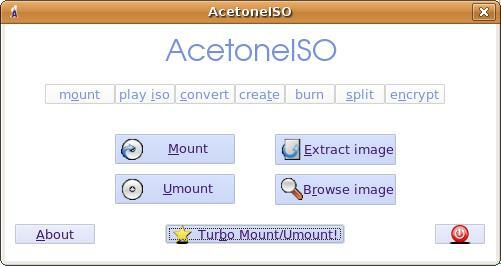 AcetoneISO is the disk image emulator that mounts images of DVD and CD media. 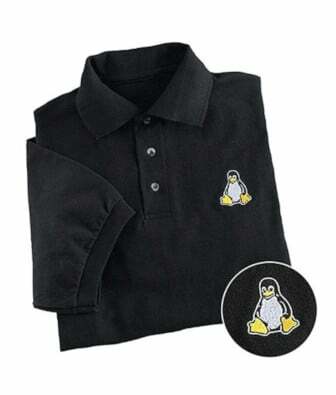 Both Mac OS X and Linux / other UNIX like oses can mount and use ISO images using loopback device. It is a DAEMON Tools (Microsoft Windows disk image) clone / emulator program with a lot more features. AcetoneISO has only one dependencies problem – Kommander. Make sure you have Kommander installed.